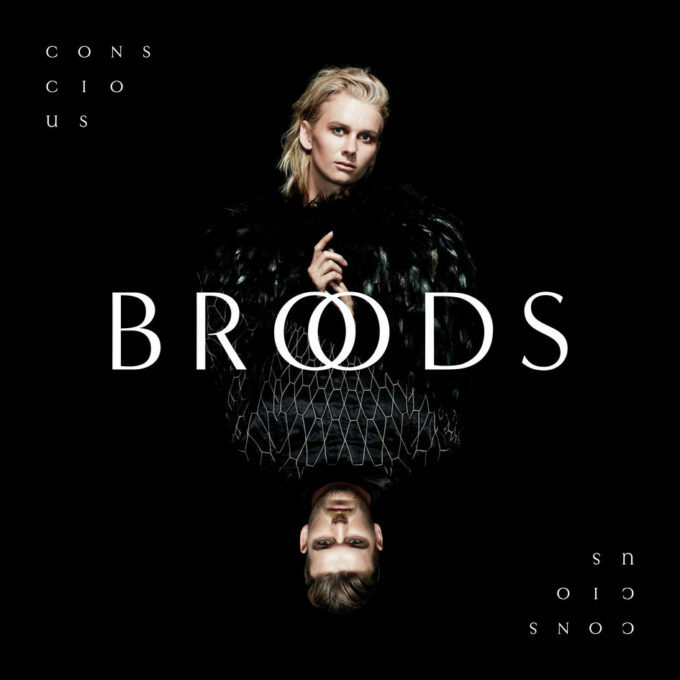 As hinted at as part of The Purge over the weekend, New Zealand duo Broods has used a Facebook live chat this morning to confirm the release of their new album. But it’s not just the album they’ve decided to reveal today; they’ve also revealed a trio of live dates on Australia’s East Coast in support of it. ‘Conscious’ is the name of the sibling duo’s sophomore album, the follow-up to their 2014 debut ‘Evergreen’ and from its lead single ‘Free’, we get an understanding that the pair is marching forwards in their career with a renewed confidence. The album will drop on Friday June 24. To celebrate its release, Broods will be in Australia for theatre dates in early July, performing for audiences in Sydney, Melbourne and Brisbane, with Vera Blue and Xavier Dunn playing the supporting roles on all three dates. A Live Nation pre-sale kicks off at 10am tomorrow, ahead of general ticket sales, which are live from 10am on Friday April 22.